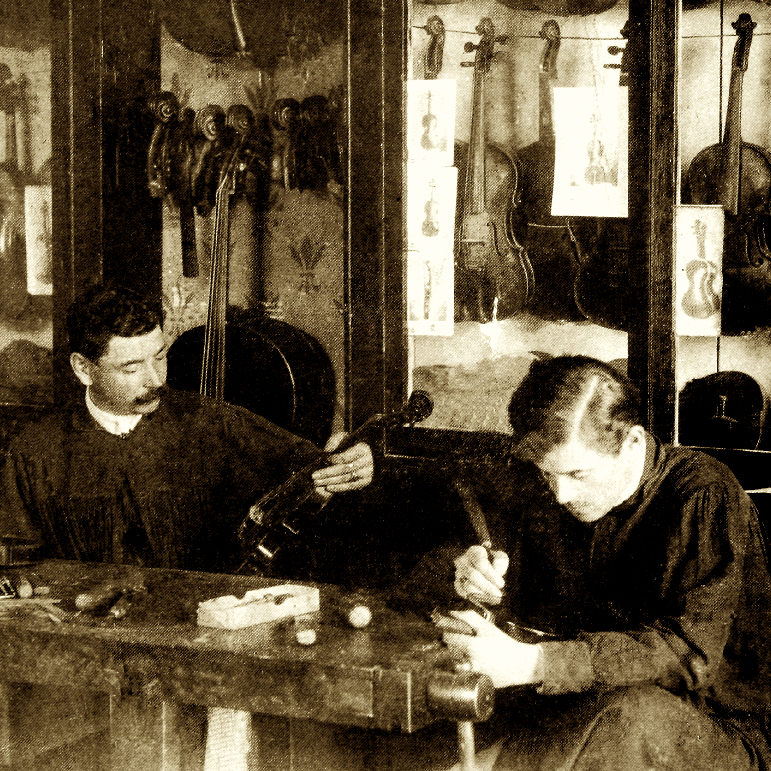 Moved to Vienna from Vils in the Allgäu region and took over the workshop of his teacher, Matthias Fuchs. 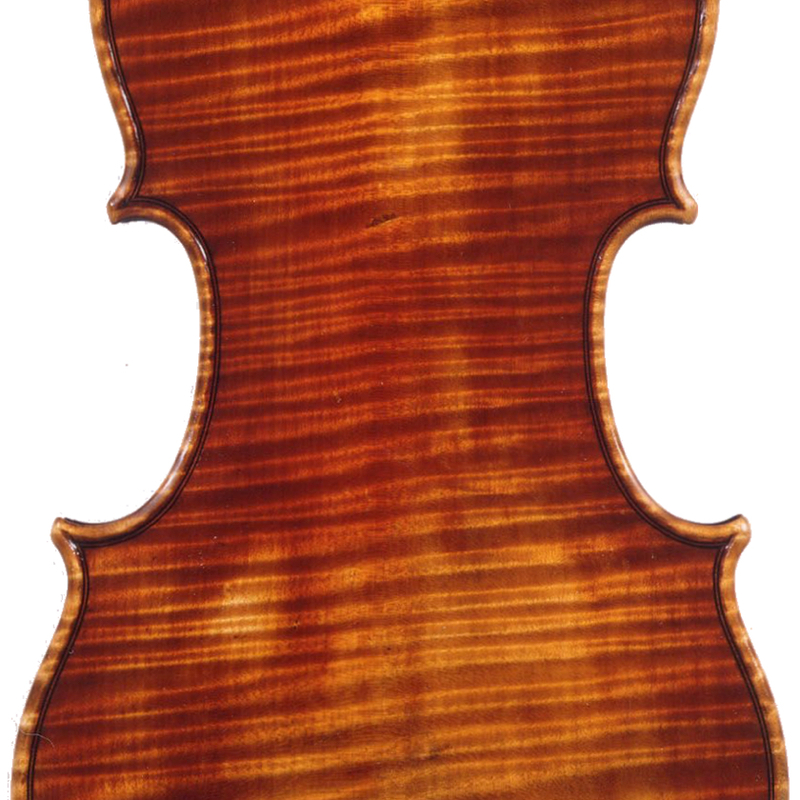 Appointed violin maker to the court along with his son, Anton Stephan. Made a variety of bowed and plucked stringed instruments. 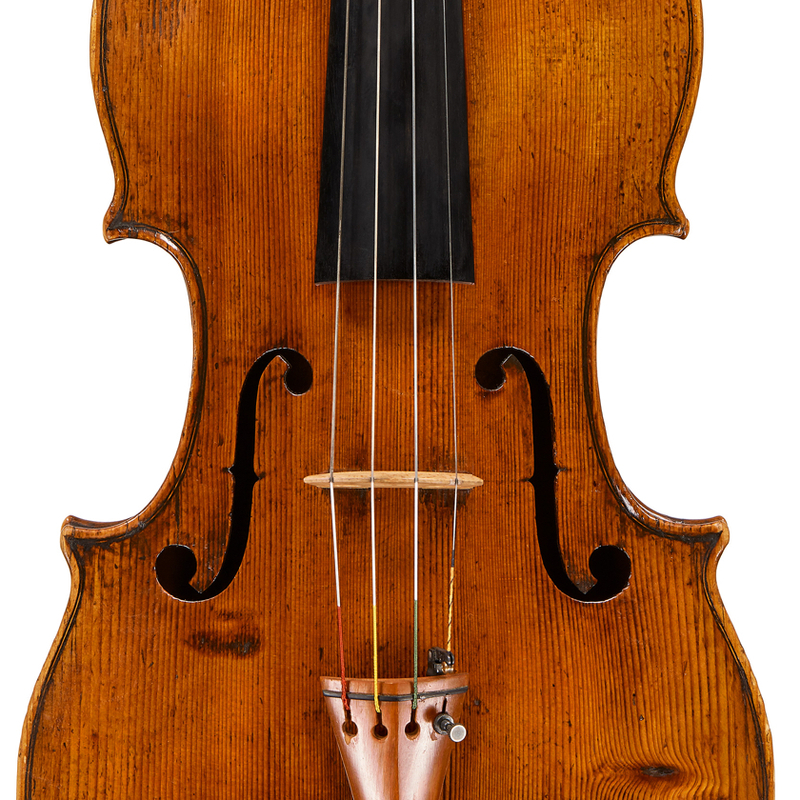 Instruments display a relatively high arching and a transparent, luminous varnish.